Spy tools are great to gather info, make market research and increase your profits. However most of them end up dying sooner then later because they are not updated anymore or simply because others take them down (cough FB cough). Sometimes I even recommended spy tools that worked and had people telling me they wanted a refund because suddenly it stopped working and that’s basically how this world is at the moment. You think CPA offers are shady? Spy tools are shadier. 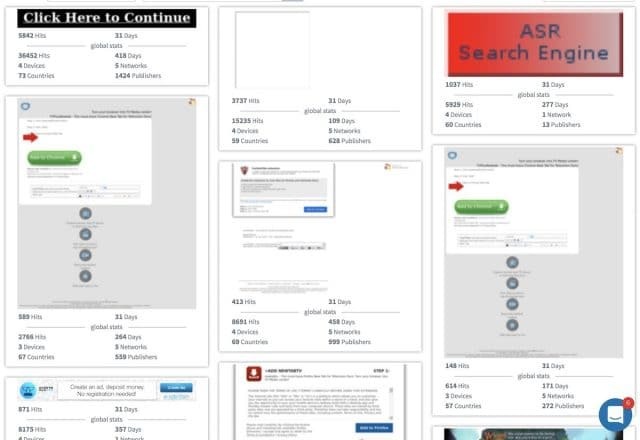 However 3 years ago there was a Spy Tool that actually got great results from mobile pops/redirects and a lot of people started to freak out when they noticed they couldn’t cloak it as easily as other tools (me and some friends included haha). 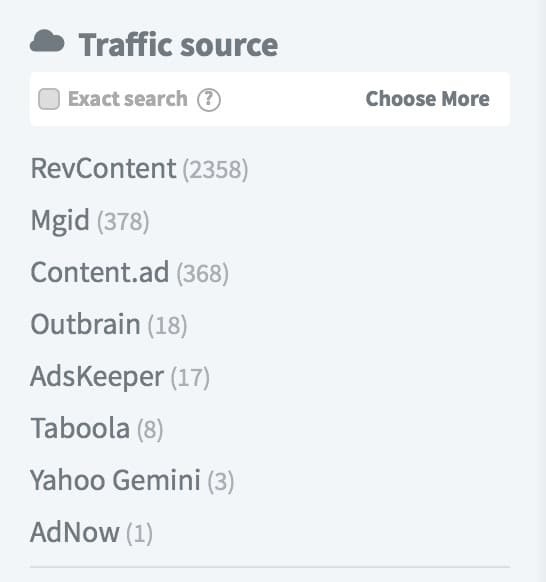 This Spy tool is named Adplexity and instead of busting out after 6 months they’ve been in the industry for 3 years and they’re growing to more geos, traffic sources and ad types every year. 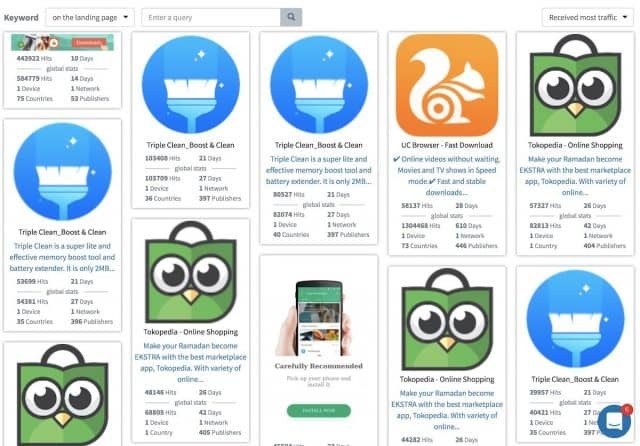 Adplexity is by far my favorite tool nowadays, and while it’s a shame it doesn’t have a FB version (FB now has a free in-house ad spy tool BTW), they cover pretty much the rest of the market. Adplexity has 4 versions at the moment including: Adplexity Mobile, Adplexity Desktop, Adplexity Native, Adplexity Adult. I’m sure you haven’t heard of some of those ever in your life. I remember I used to work as a publisher with many of them back in 2012-2013 before learning media buying. The top 10 networks from the list are the ones with more data though. But again, the top 10 are the ones with more data. Many of the networks here at the end of the list are adult networks, so you can find more info int he adplexity adult version instead. Get Adplexity Mobile (keep scrolling down for discount coupons). 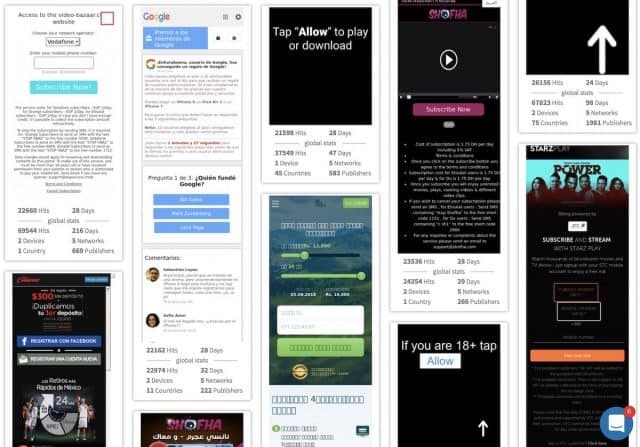 The native version of this spy tool covers less countries but has data from both mobile and desktop native ads. Obviously the verticals here are quite different than desktop display/pops and mobile app/pops. 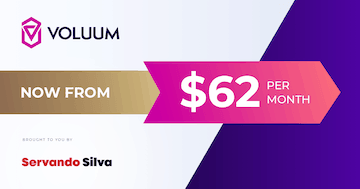 Nutra offers, finance, gambling, casino, etc. is what you can find the most here in Native Ads. And the geos they work with are less than the other versions but they have like 40 geos and consistently add more every few months. Downloading banners or landers from any version of Adplexity has been simplified to clicking a yellow button and waiting so you can receive a zip file with the lander and its assets. This is something that has improved as before you had to rip them on your own and some landers could get messy with the code and images. Get access to Adplexity Native (see below for coupons). Most people will use Adplexity to check what’s working, get a general idea of offers, landers per country and sources. Also to get banners or landers when they’re new or have problems coding. This is fine, however you can take simple actions to get your campaigns started faster or make them profitable if you use the data Adplexity gives you. Here are 3 quick tips you can use to start making money with any of Adplexity’s versions. 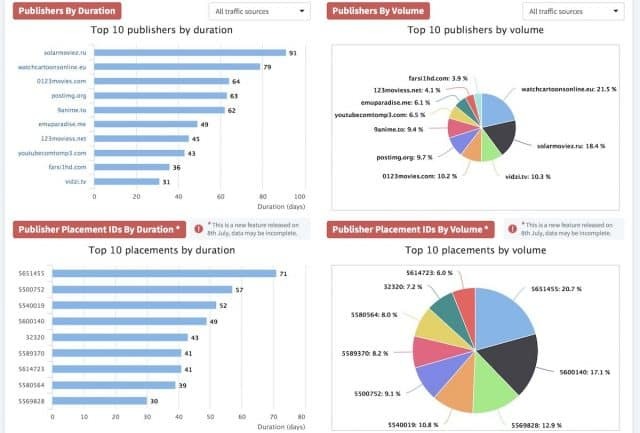 Now scroll down and you’ll find the information of the top 10 publishers bu duration. 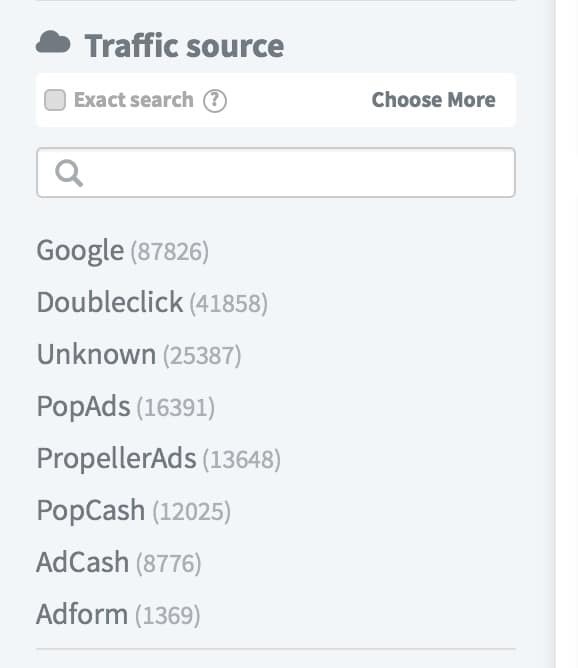 This info is still in BETA mode but you can copy those URLs and spy them manually to see which offers are working and if they have different landers/banners you’ll see them as well. Make sure you copy all the top 10 sites to see if the data is consistent and you get to see the actual campaign there when spying manually. If you checked the image above you’ll see the info of the website IDs along with the URLs. 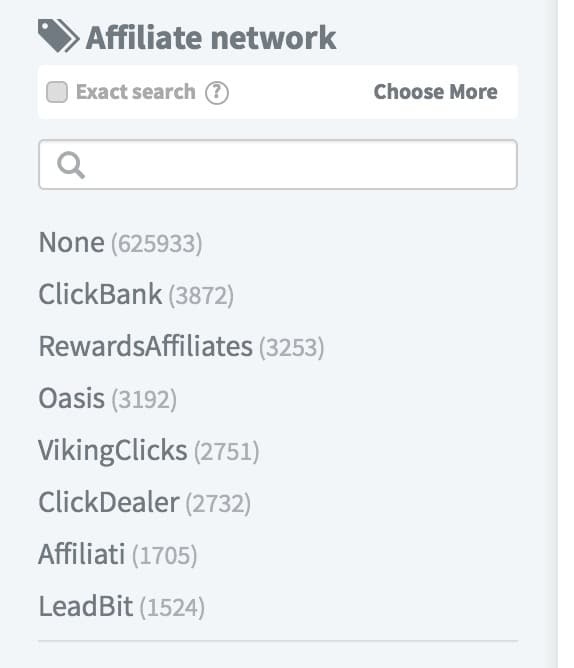 You can use these website IDs to test your offers with a whitelist campaign so you burn less money and see if your lander/offer works or at least converts. 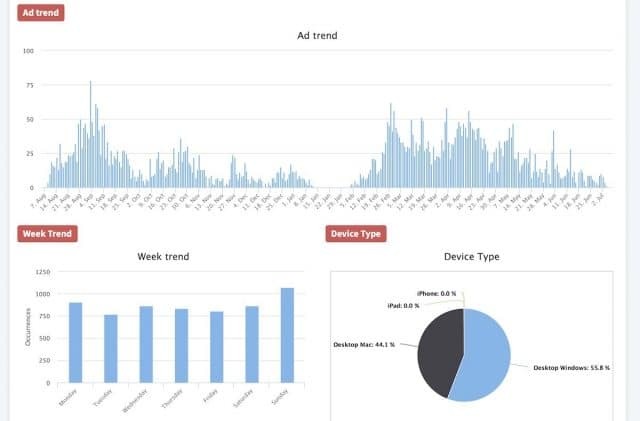 That means you can test those website IDs in MGID, but for other campaigns you spy it will show different traffic sources where you can put them to test. This way you’ll avoid a lot of the bad placements or bots and while you still need to figure out the payout, lander+offer combo and bids, you’re now one step closer and you’ll burn less money while testing although at a cost of volume. This is perfect for people with tight budgets or testing offers at the beginning. Filtering by most seen ads or larger duration and geos isn’t the only way to work with Adplexity. 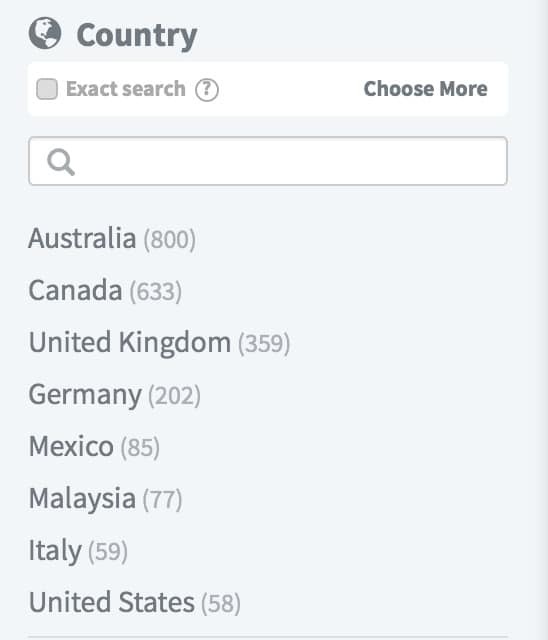 If you’ve got access to a network already and you want to know what’s working overall and in which countries you can reverse engineer using the filters to test wherever it looks like people are running more, including networks or geos. Now that you’ve filtered by Affiliate Network AND Traffic network you can get a quick idea of which are the hottest geos. For example, in this case Australia, Canada and UK seem to have more Oasis offers than the rest. Those are all tier1 geos. 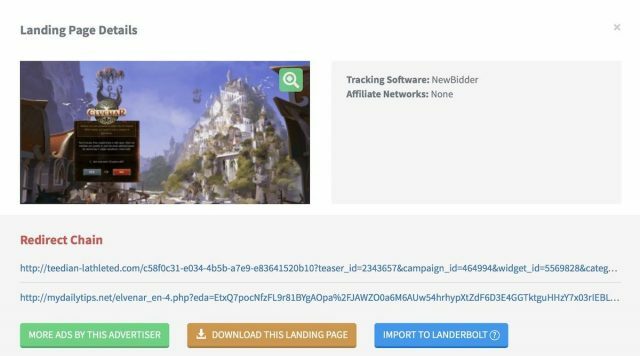 Once you’ve got a desired Geo click on it and you’ll see all the banners and landers being ran and because you’ve got an account with Oasis already now you’ve got to download some landers and launch your campaigns to start testing quickly. It’s all Nutra and related, and I already know which are some of the hottest geos without asking any managers thanks to this data. Overall you can use the filters in different ways to discover what you want. 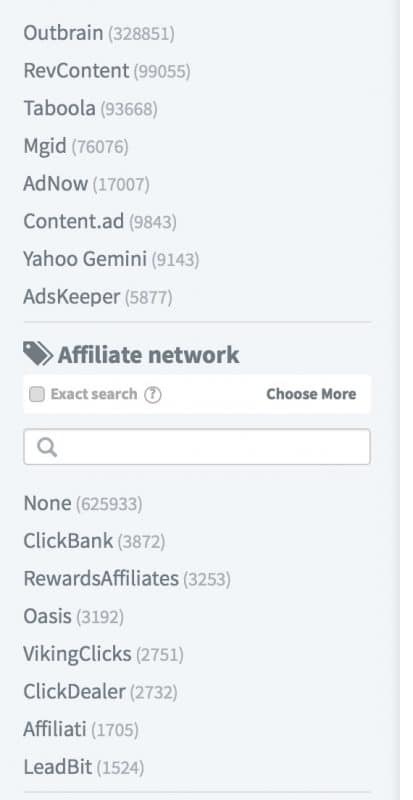 For example, if you’ve got an account with a traffic source but you’re looking for offers start filtering by source, then country and then check which affiliate networks are left in the filters so you can go and sign up with a bunch of them. Overall, as I’ve mentioned Adplexity is a great tool and it can be very powerful for either new affiliates or advanced ones. New affiliates have problems like not being able to create landers or now knowing what works on a geo/traffic source. For advanced affiliates is more about leveraging the global data to help them get more positive campaigns or achieve ROI faster. What version of AdPlexity covers adult traffic? You can use the coupon codes as well there. Por el momento no puedo recomendar nada para FB. 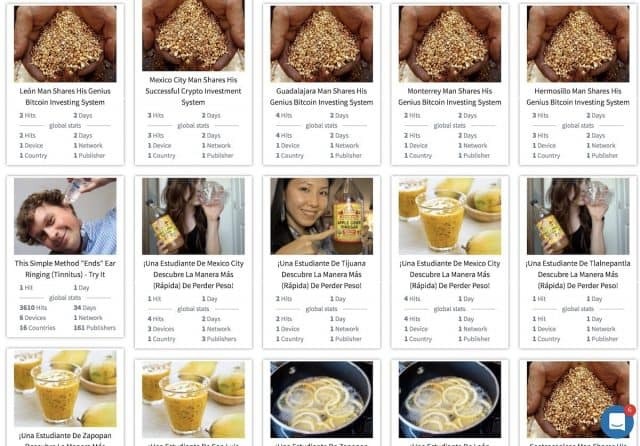 Hay muchas y la mayoría dejan de funcionar después de un tiempo, además de que están enfocadas para nichos distintos ya que FB es muy grande y complicado como para meterlo todo en una sola herramienta.